On January 14, 2018 I pay my humble tribute to Dr. Albert Schweitzer who promoted the ideal of treating life with respect. To describe Man as Spiritual Being I give attention to both Biology and Medical Science to arrive at correct understanding of Real or True Man. The term ‘Spirit’ has to be defined as vital principle found in all living things and hence Science has to account for Spirit using Science called Anatomy that describes structures and Physiology that describes functions performed by anatomical structures such as cells, tissues, organs, and organ systems. 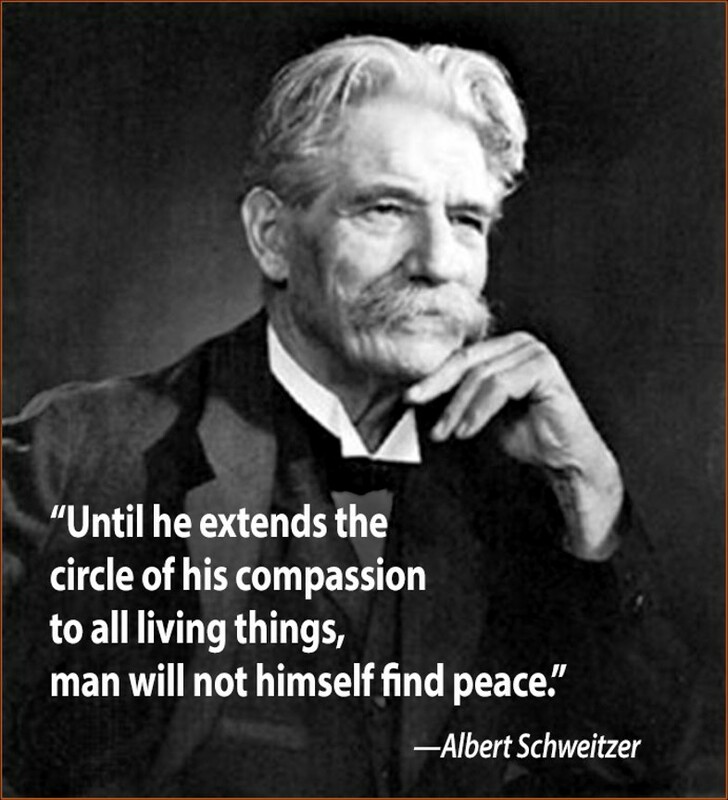 On this day in History, Albert Schweitzer born on Jan 14, 1875. Learn more about what happened today on History. 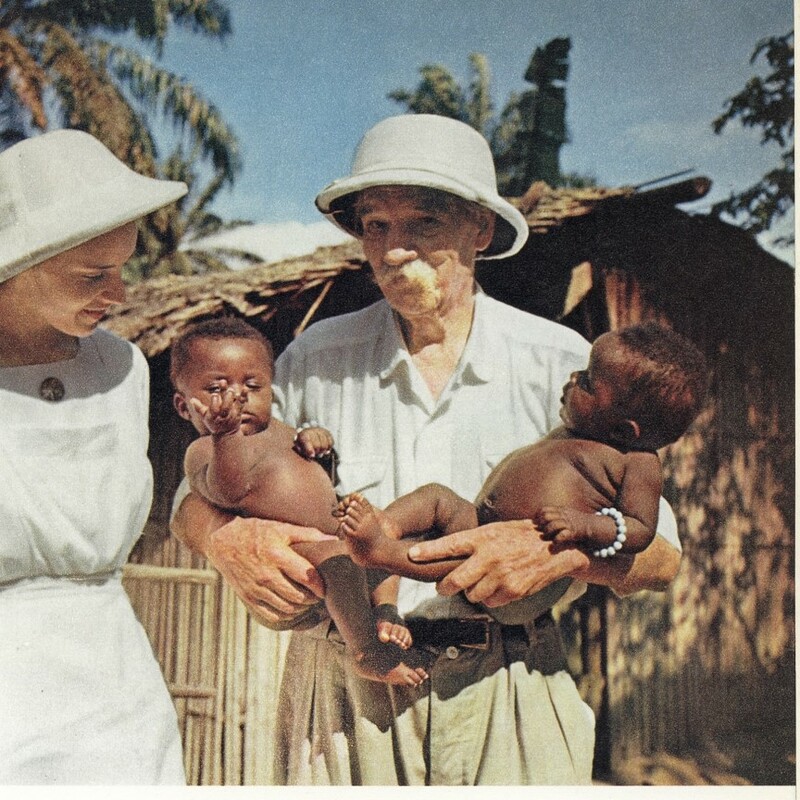 Medical degree in hand, Schweitzer and his wife, Helene Bresslau, moved to French Equatorial Africa where he founded a hospital at Lambarene (modern-day Gabon). When World War I broke out, the German-born Schweitzers were sent to a French internment camp as prisoners of war. Released in 1918, they returned to Lambarene in 1924. Over the next three decades, Schweitzer made frequent visits to Europe to lecture on culture and ethics. His philosophy revolved around the concept of what he called “reverence for life”–the idea that all life must be respected and loved, and that humans should enter into a personal, spiritual relationship with the universe and all its creations. 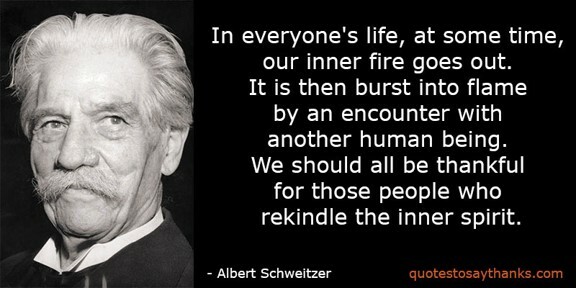 This reverence for life, according to Schweitzer, would naturally lead humans to live a life of service to others.